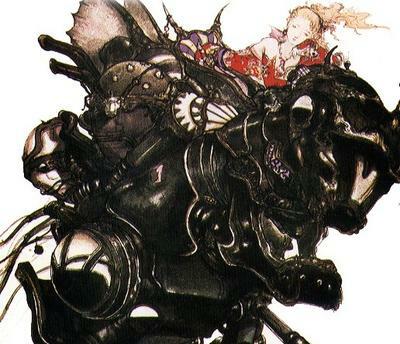 Final Fantasy VI fans will be thrilled to learn that that the eternally enjoyable Magitek Armor suits will be returning to Final Fantasy XV. 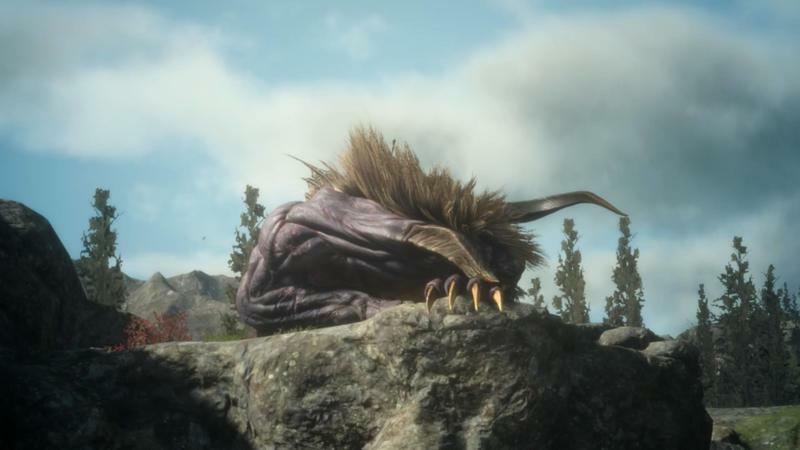 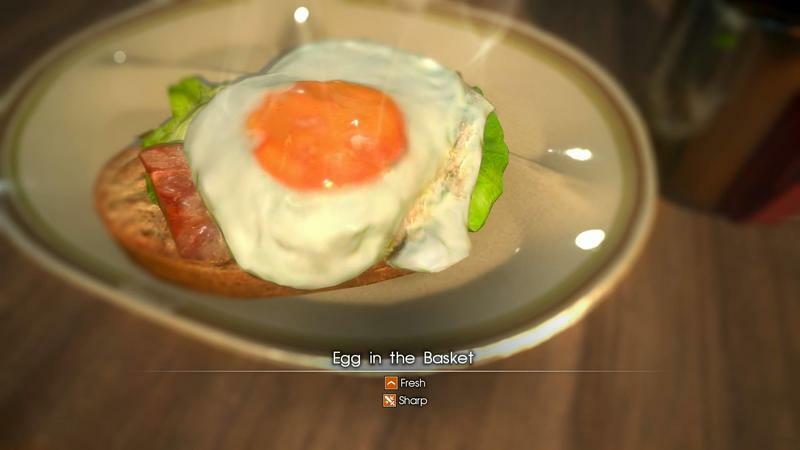 Magitek suits have not been a permanent staple of the Final Fantasy franchise like Moogles and Chocobos, but they also recently turned up in Final Fantasy XIV as well. 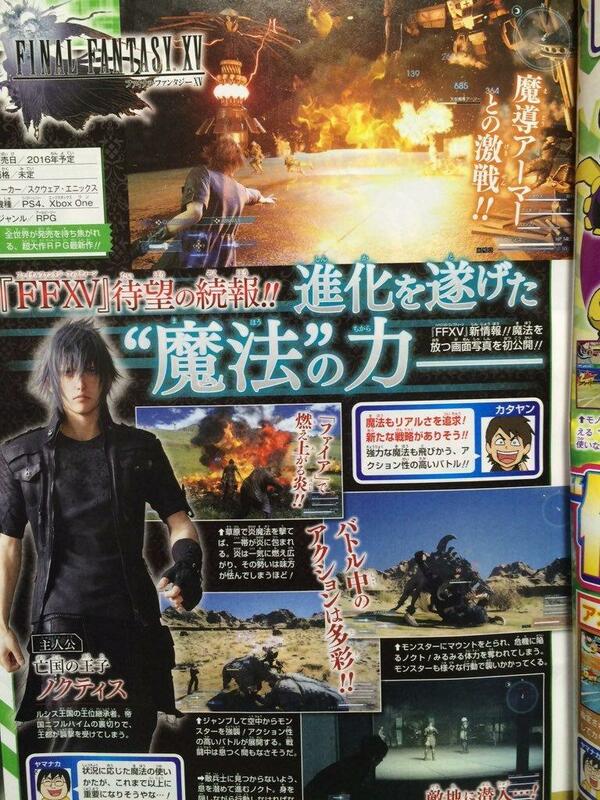 The latest issue of Weekly Jump in Japan details the inclusion of the walking robot tanks among other interesting reveals. 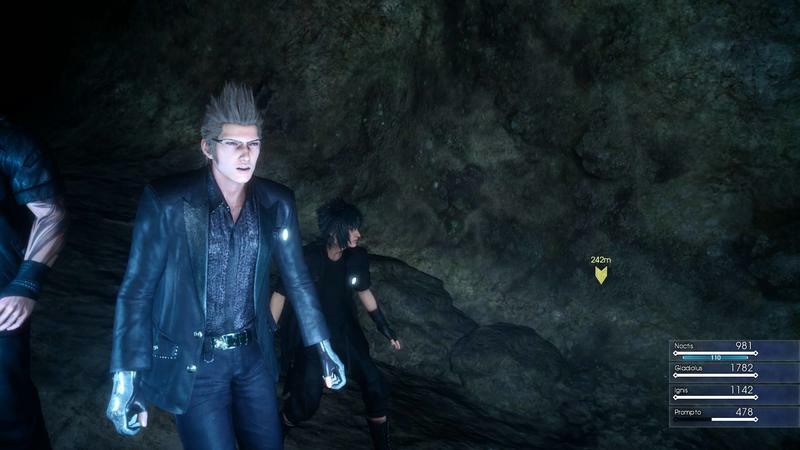 Check them out in the scan below. 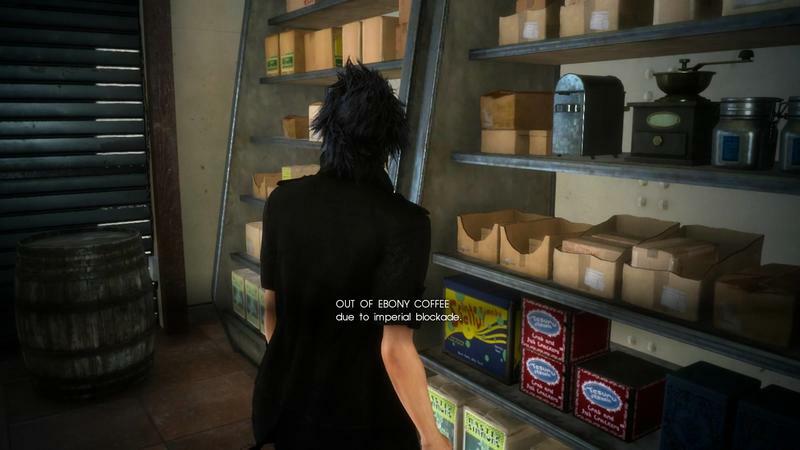 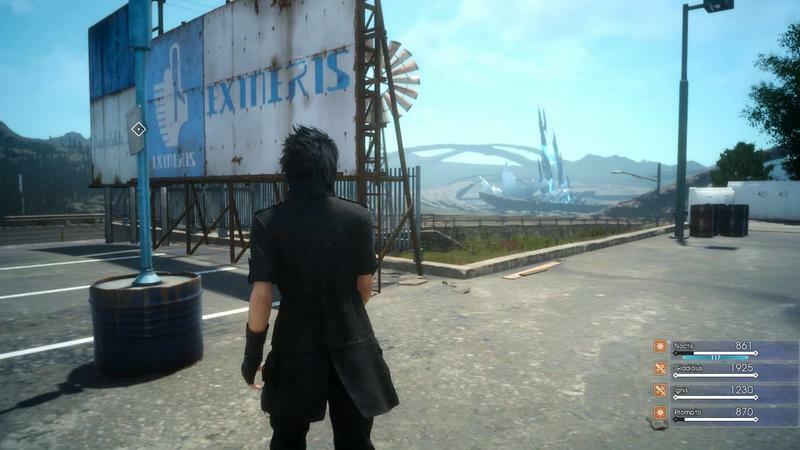 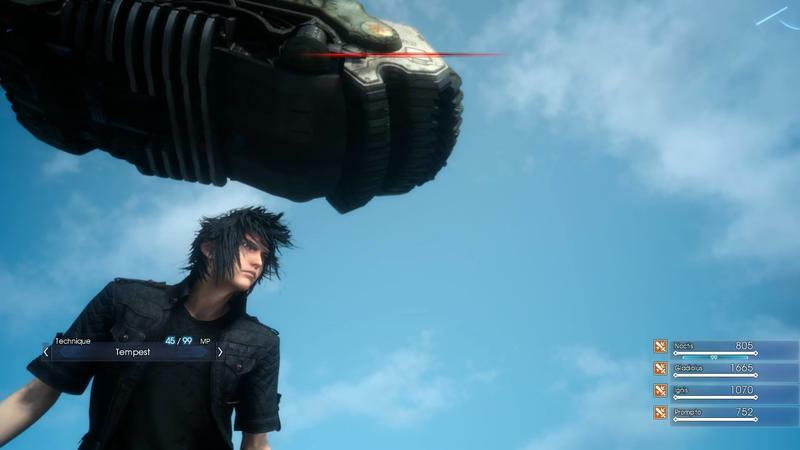 Giant mechanical beasts aren’t the only way that Noctis will be getting around, either. 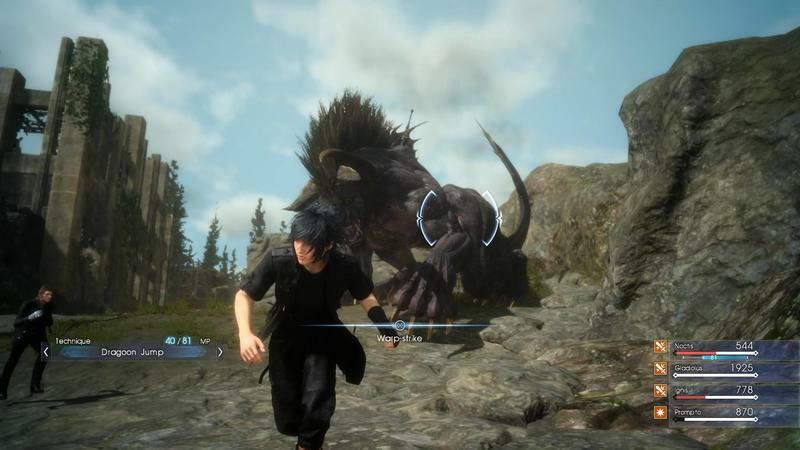 He’ll be able to mount random monsters and ride them, taking a hit to his physical strength and attacking ability. 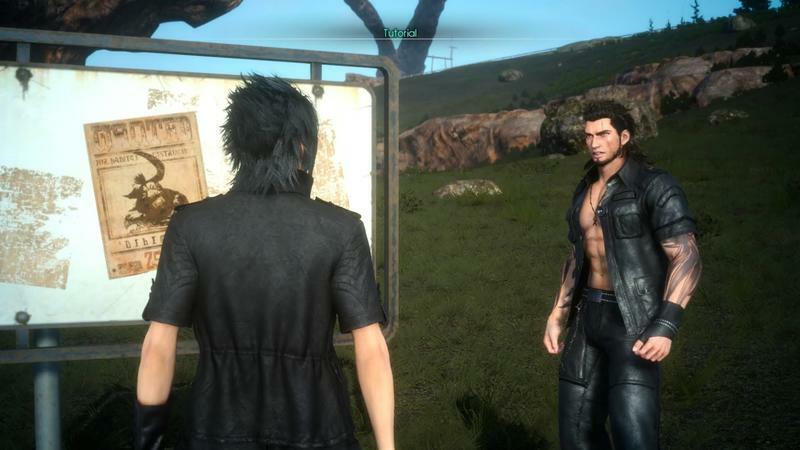 The Fire magic element also reacts with a bit more realism than in previous entries in the series. 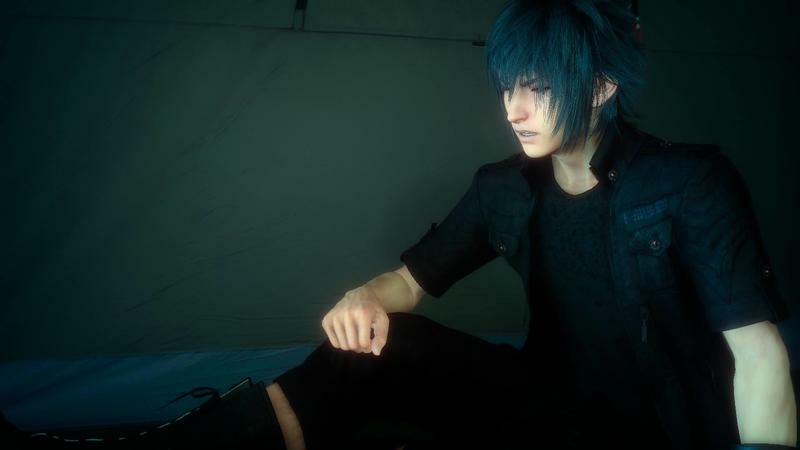 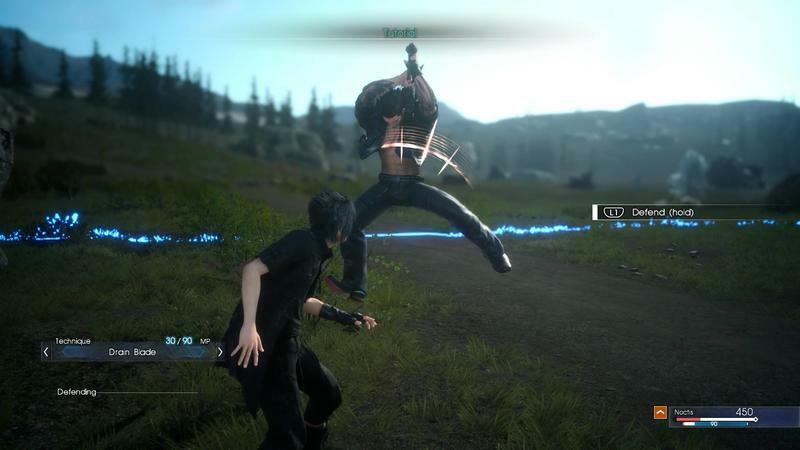 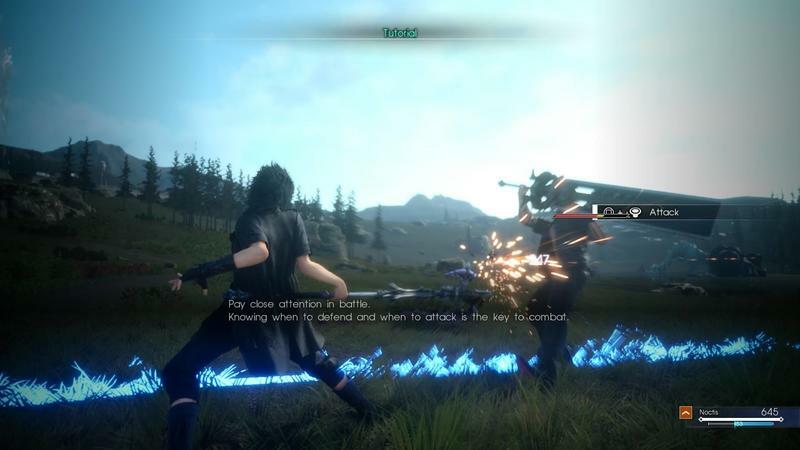 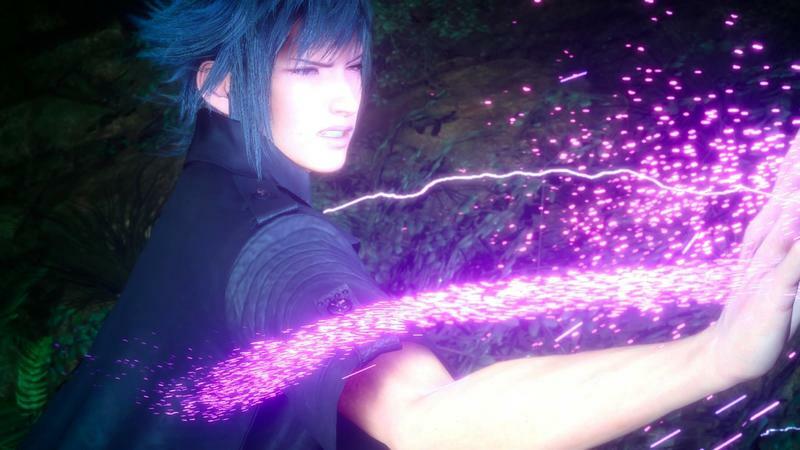 If Noctis casts fire in a grassy plains, the area around him will catch on fire, damaging him, his friends, and enemies alike. 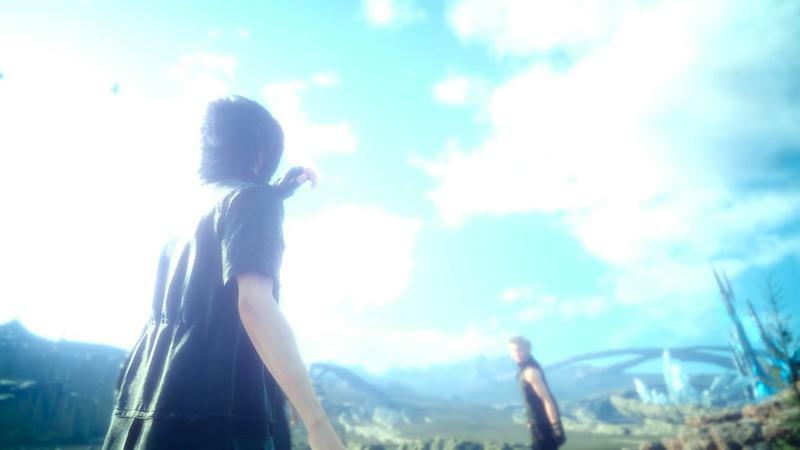 Mother Nature knows no loyalties in this Final Fantasy universe. 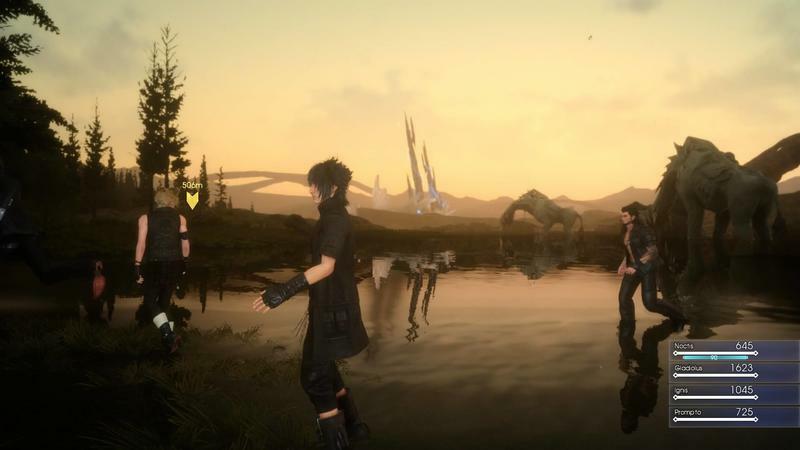 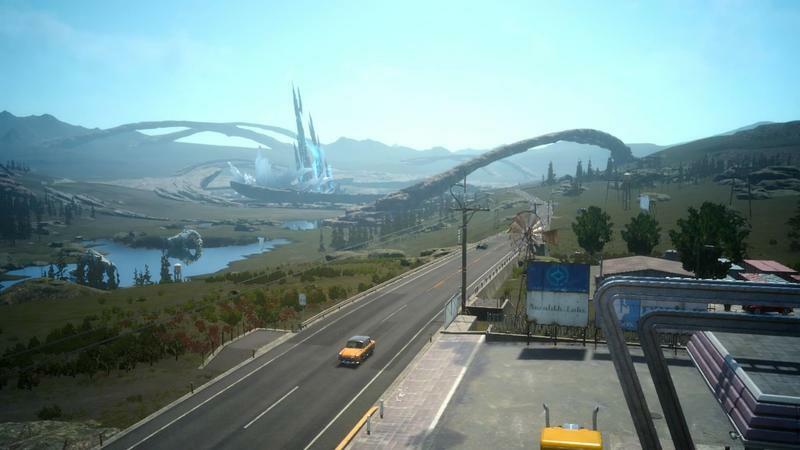 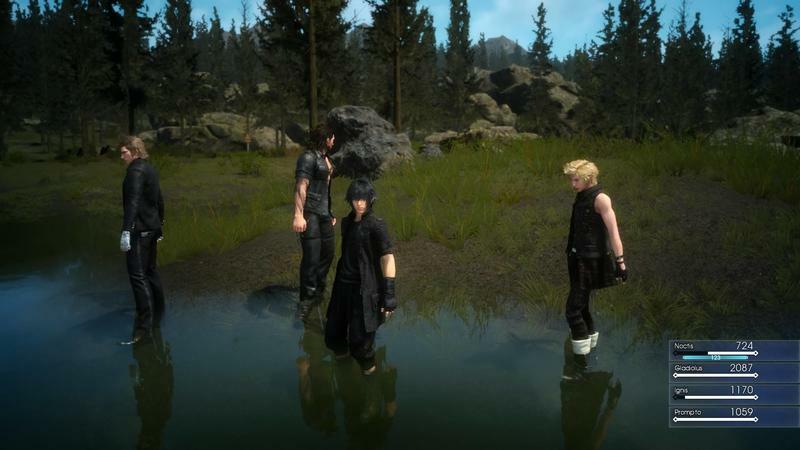 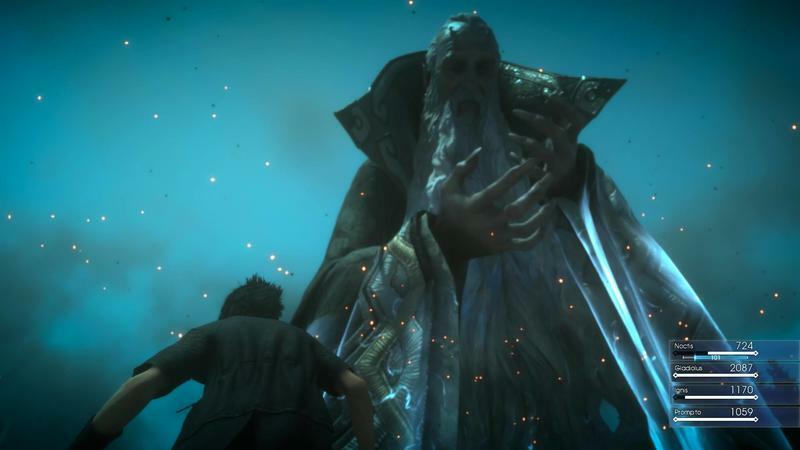 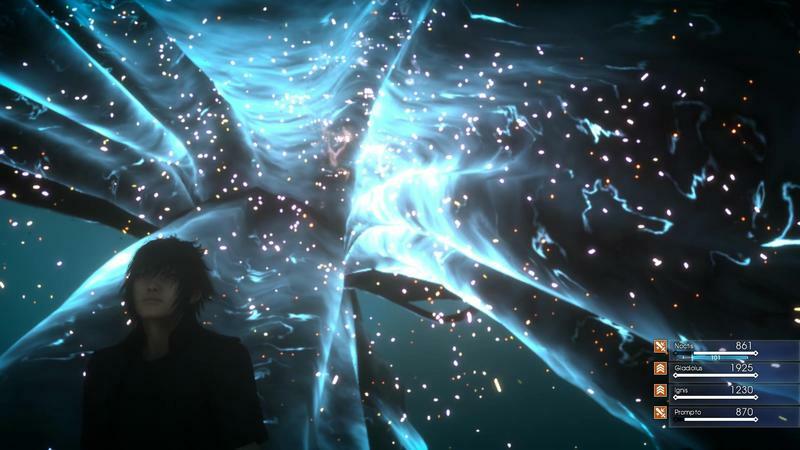 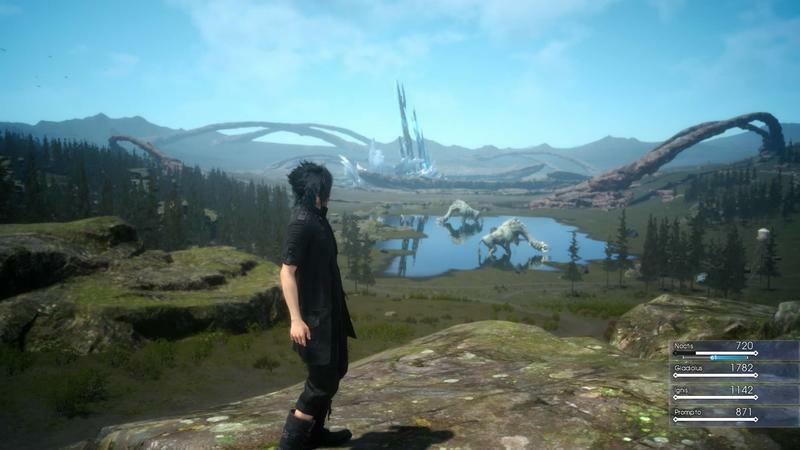 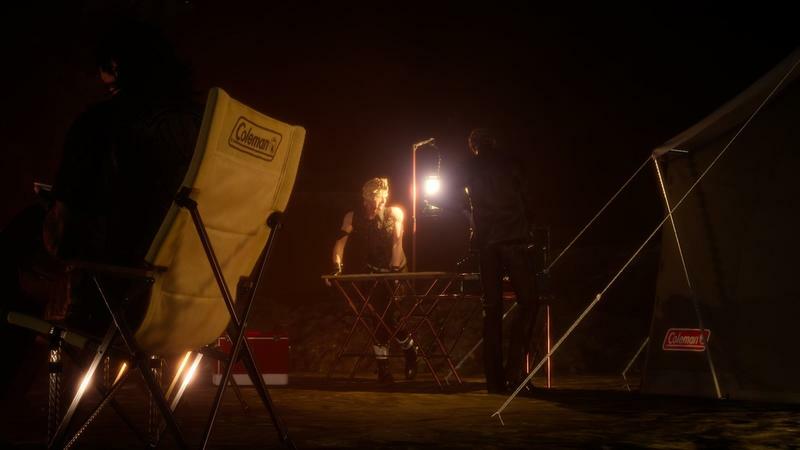 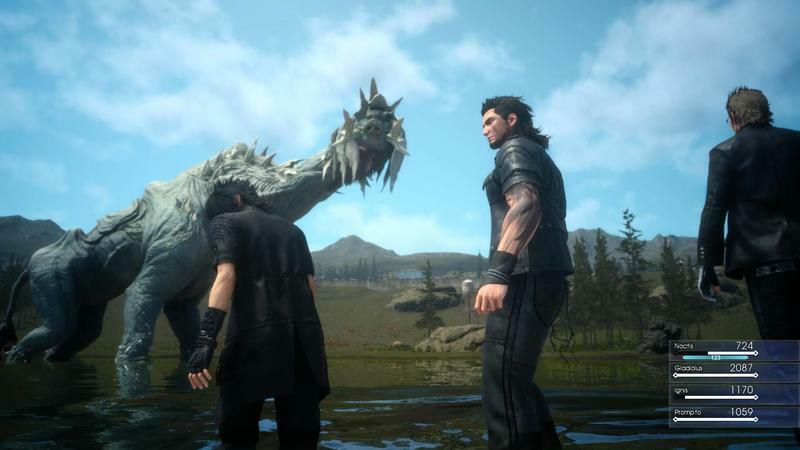 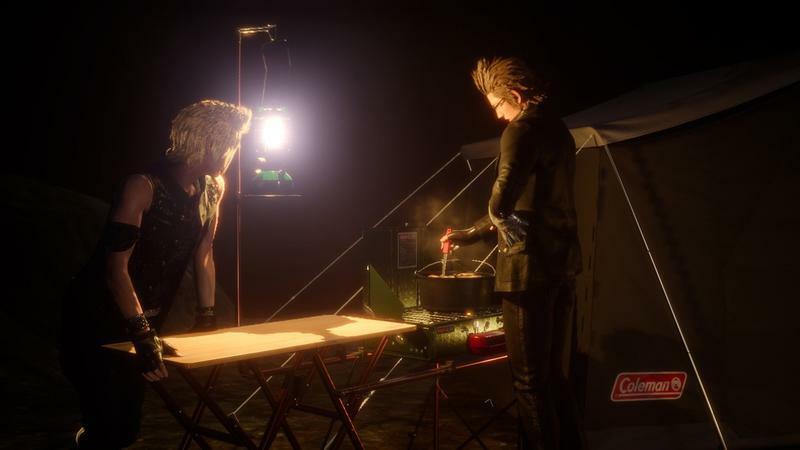 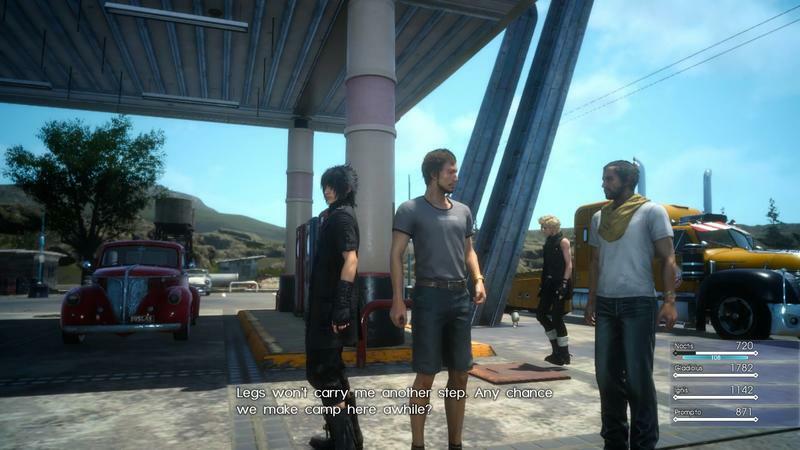 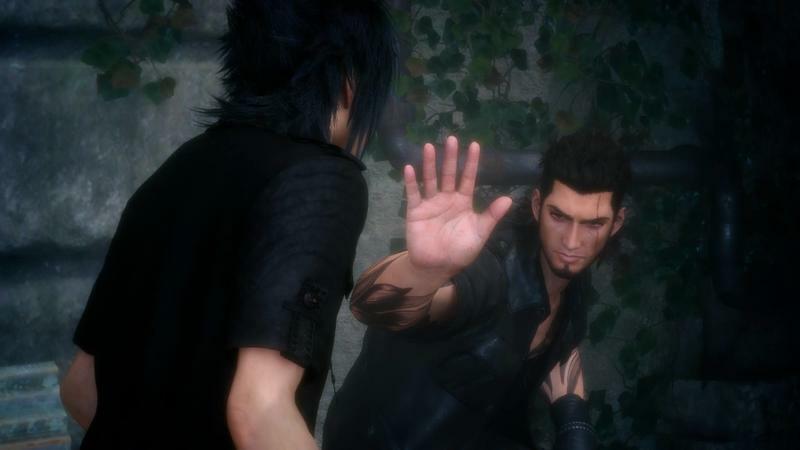 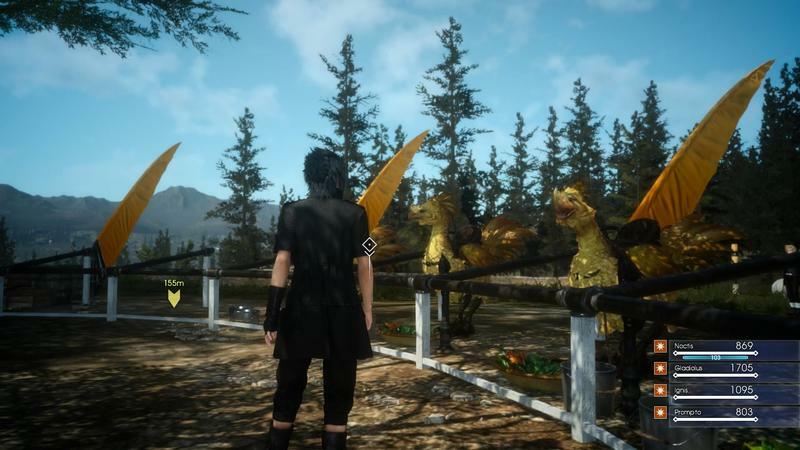 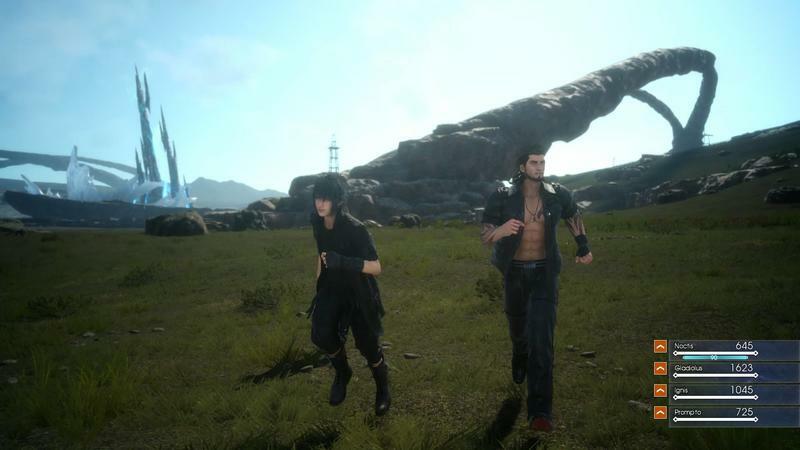 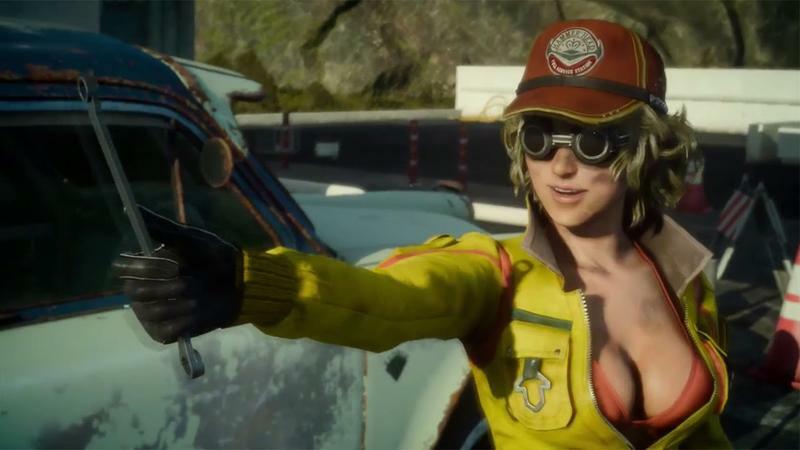 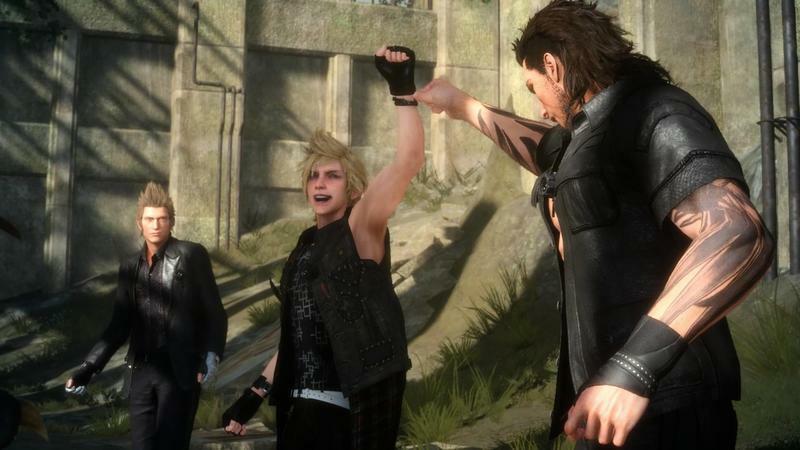 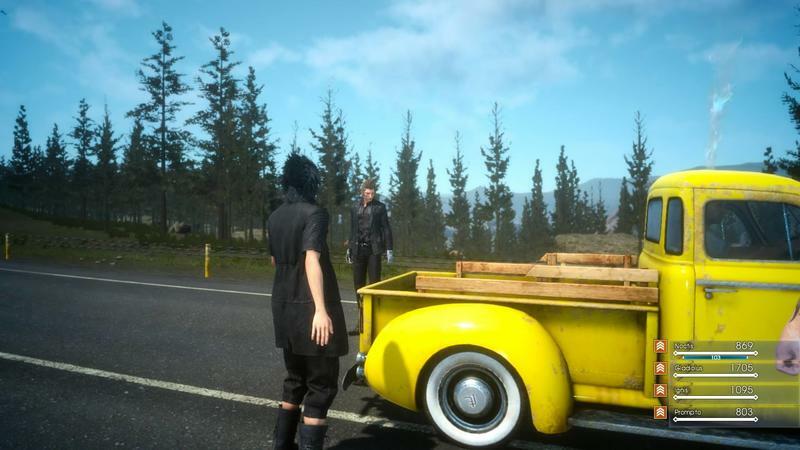 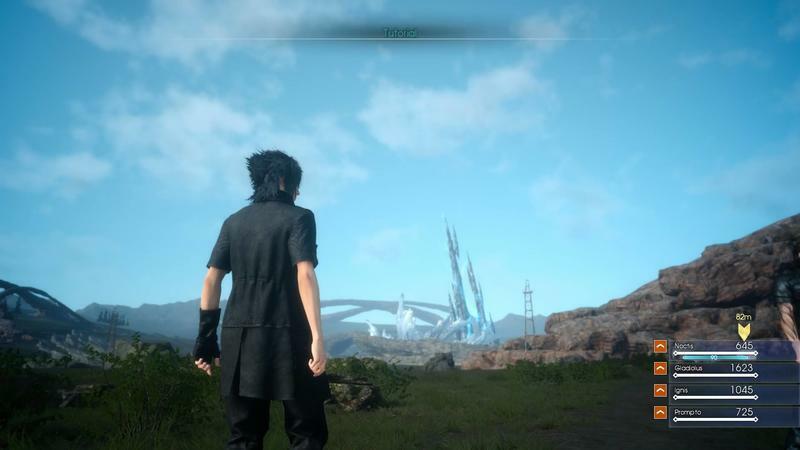 Final Fantasy XV launches for the PlayStation 4 and Xbox One this year.